Along with How to Teach English, English Grammar In Use by Raymond Murphy is another essential TEFL course book. 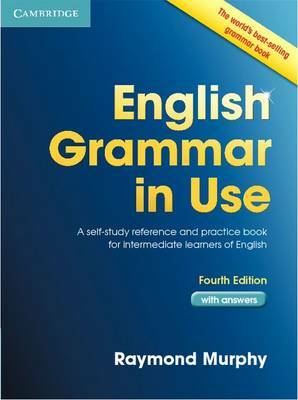 As well as providing an invaluable resource for teachers helping intermediate and above students with grammar problems, this book is also a very useful English grammar reference for teachers themselves. For most teachers embarking on a CELTA or Trinity TESOL course a lack of English grammar knowledge is a major weakness. During the course it is imperative to have reliable resource to brush up on any areas of weakness, a revision aid for grammar tests and materials to teach grammar points in your classes. 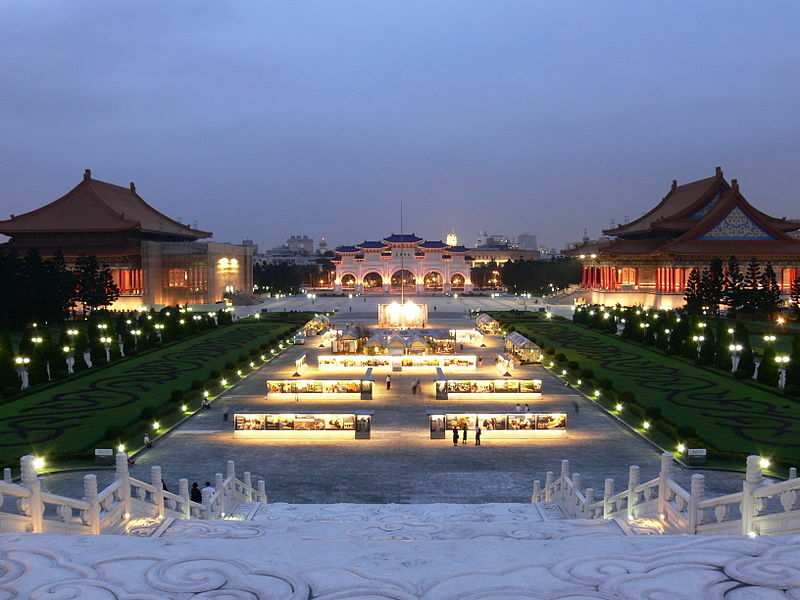 As a TEFL course book English Grammar in Use fulfills all these criteria. Also most teachers don’t become experts in English grammar straight after the tefl course either. It’s mastery is an ongoing process and that’s why having a great reference tool such as English Grammar in Use is so important. The text is well written and all the grammar points are explained in detail using a number of examples. The book is laid out in such a way that each grammar point is explained using two pages of text. On the left-hand side of the page the grammar point is introduced, examples are given to put it into the context of everyday English and any irregularities are pointed out. On the right-hand side practice exercises are given for use in class with your students. The layout works very well, and the coverage of grammar points is extremely comprehensive. That’s why this book is so essential not only as a TEFL course book but one that will be in constant use during your teaching career. 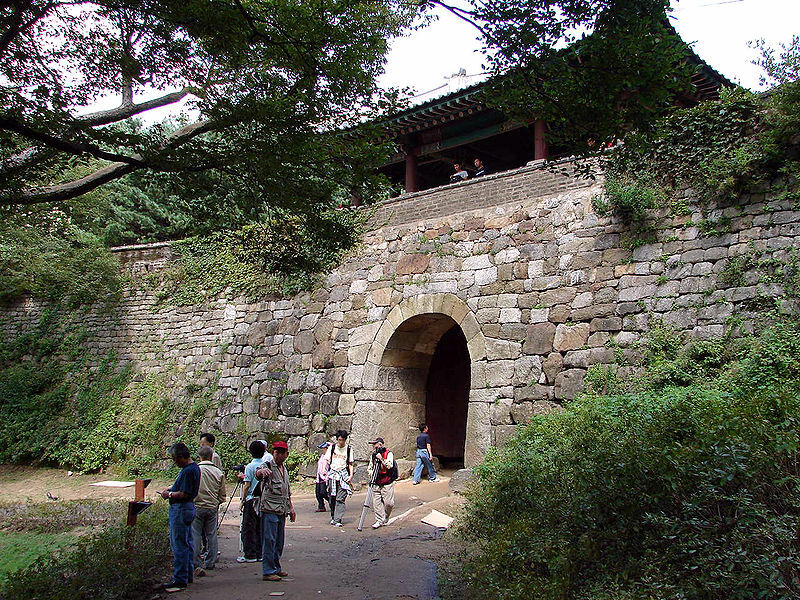 Buy the TEFL course book English Grammar in Use here . 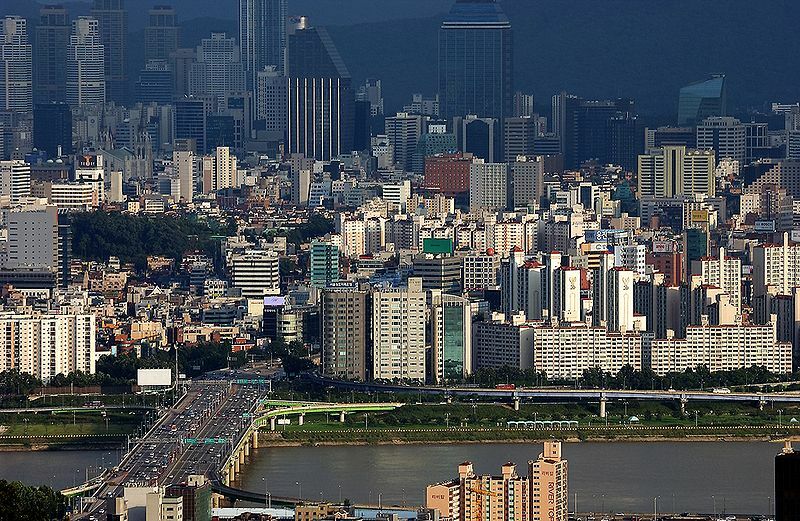 Thinking of doing a TEFL course or starting out as an English as a second language teacher? Want to know more about the practicalities first? Unsure about which TEFL course books to buy? 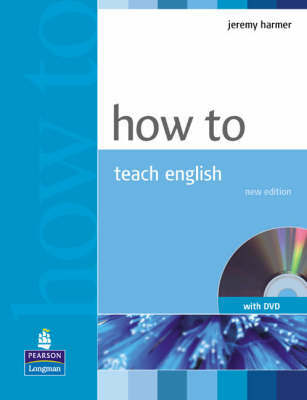 How to Teach English by Jeremy Harmer is an ideal TEFL course companion. 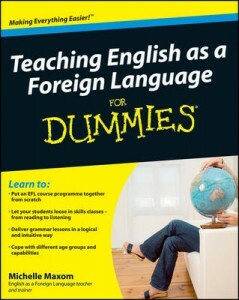 It is also a good TEFL book for those interested in starting a career in the field but wanting to find out more first. The book is simple to follow and logically arranged. The chapters cover all the areas every new TEFL teacher needs to think about when stepping into the classroom. Harmer rationalises well the “how and the why” methodologies to teaching English as a second language. 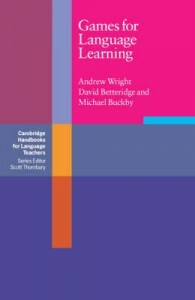 The book contains obvious themes such as “How to be a Good Teacher” and chapters on the best techniques to use when teaching the main skills (reading, writing, speaking and listening). There are plenty of real examples from textbooks which help bring the theories to life. Another useful section of this TEFL book is the “What if” chapter. This is particularly reassuring for those nervous about taking charge of a classroom for the first time. Hypothetical what if questions are asked based on less than positive scenarios when dealing with and motivating your students. Useful strategies are then offered to try and turn those situations on their head. Overall, this is a good TEFL book to buy before the CELTA course and to reference when doing the course. Click here to buy this TEFL book. Having trouble with your TEFL lesson plans? Short on ideas for icebreakers, fillers and fun activities for students? I recommend the textbook Games for Language Learning by Andrew Wright and David Betteridge. It is packed full of icebreakers and games that will help put that extra sparkle into your classes. Not only are the activities fun and engaging for the students, but the book is very logically set out which is very useful for the teacher. There is an initial chapter on icebreakers and warmers, then the text carries on by diving the games by chapter depending on the type of skills you want to focus on in your lesson. These being: Speaking, Listening, Writing, Reading, Vocabulary and Spelling, and Grammar. That way, not only can you bring in some fun activities into the classroom but you can do it in a really targeted way depending on which areas you feel your students need most help. 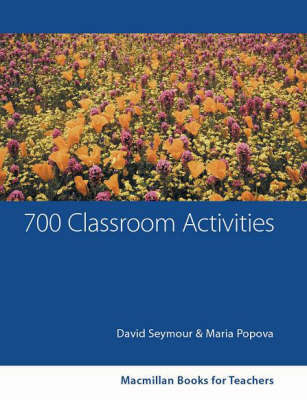 There is also a chapter at the end which gives you some ideas for solo activities, great for 1-1 classes. This text is really broad in its appeal as the games can be tailored and modified depending on the level of your students and the structure of your lesson plan. It really is an essential book to add to your TEFL teaching resource library. 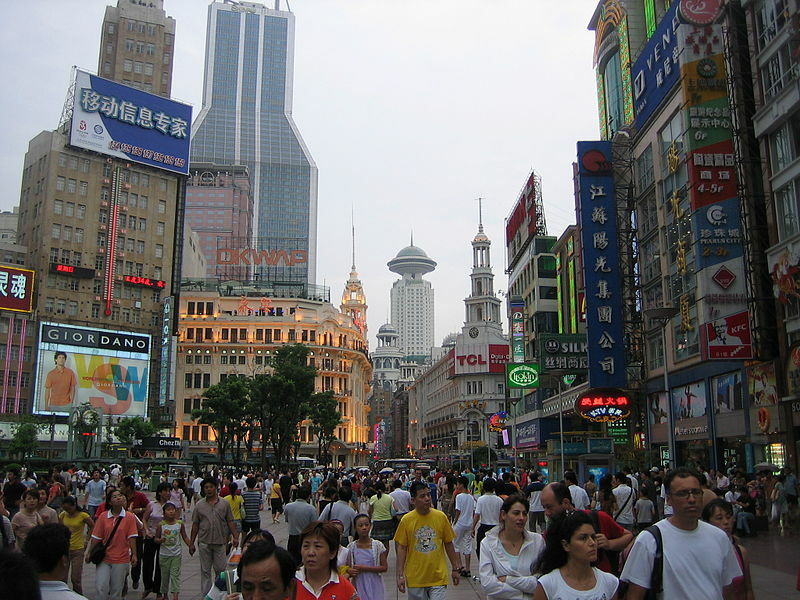 The amount of TEFL jobs on offer in China has grown hugely over the last decade! 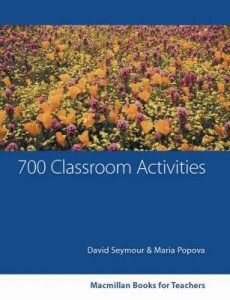 If your looking for some great classroom activities then 700 Classroom Activities is a great TEFL book to get started and the best TEFL book for lesson ideas and activities. The activities are easily adapted into different learner levels and needs. This is a book which does exactly what it says on the cover. It provides a huge instant repertoire of teaching ideas – including both classroom classics that all TEFL teachers come to know and love and fresh, new activities at a range of levels from elementary to upper intermediate. The clear organization of the book makes it easy to cross refer and supplement your course book or syllabus. All the activities have been classroom-tested – and none of them require photocopying.